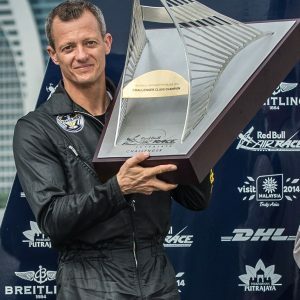 François Le Vot is an extraordinary aerobatic champion. 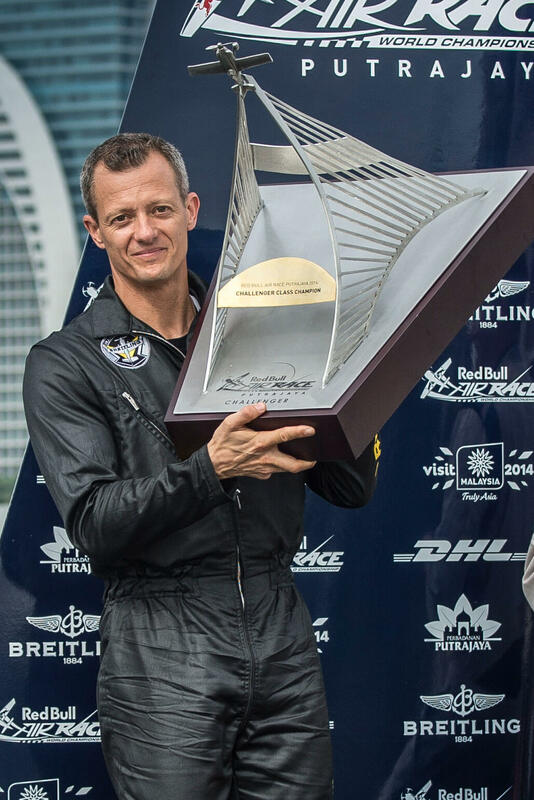 After a 14-year career as an Airdefense pilot, he started international competitions. He became one of the best pilots ever. 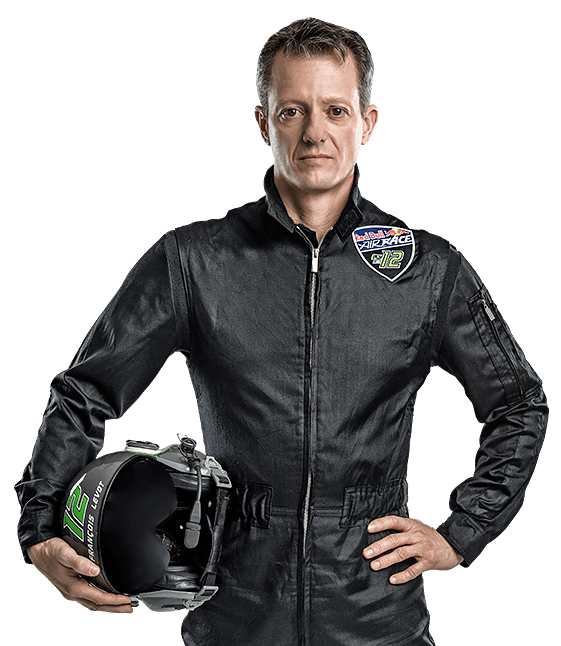 Now in his third season of Master Class competition, François Le Vot is a decorated former French Air Force fighter pilot who has claimed aerobatics titles on the world, European and national levels. 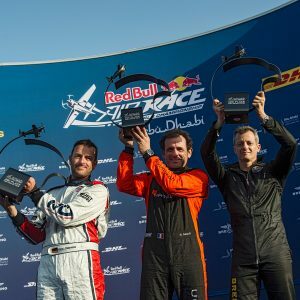 The French ace will go down in Red Bull Air Race history as the victor of the first three races of the inaugural Challenger Cup season (2014), and with one Master Class podium already to his credit, he’s on the hunt for more. Le Vot, who makes his home in the south of France, retired as a flight instructor from France’s “Armée de l’Air” after a distinguished 24-year career flying Alpha Jets and the Mirage 2000 and serving on the military aerobatics team. 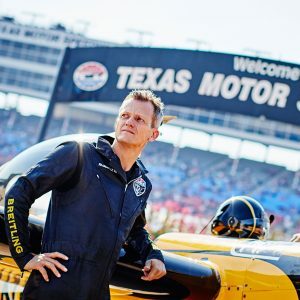 He joined the French national aerobatics team in 2004 and earned, to name just a few of his many honors, the individual Unlimited World Aerobatic Championship (2013), the team World Aerobatic Championship (2009, 2013), the team European Aerobatics Championship (2012) and the individual French National Aerobatics Championship (2011, 2013, 2014), as well as numerous other world, European and national podiums across team and individual competition. 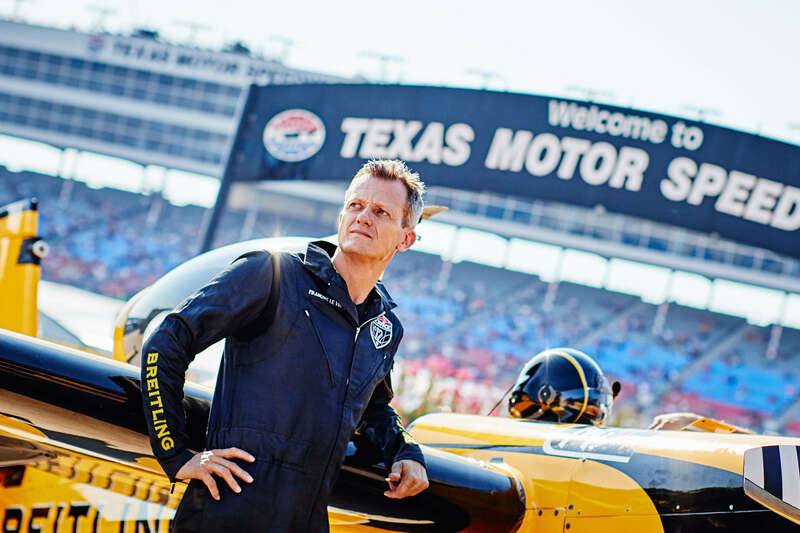 Altogether “Zool”, as he’s known in the aviation world, has well over 4,300 flight hours to his name, including 1,500 hours in military jet aircraft and more than 1,200 hours in aerobatics. He is also an aerobatics coach. 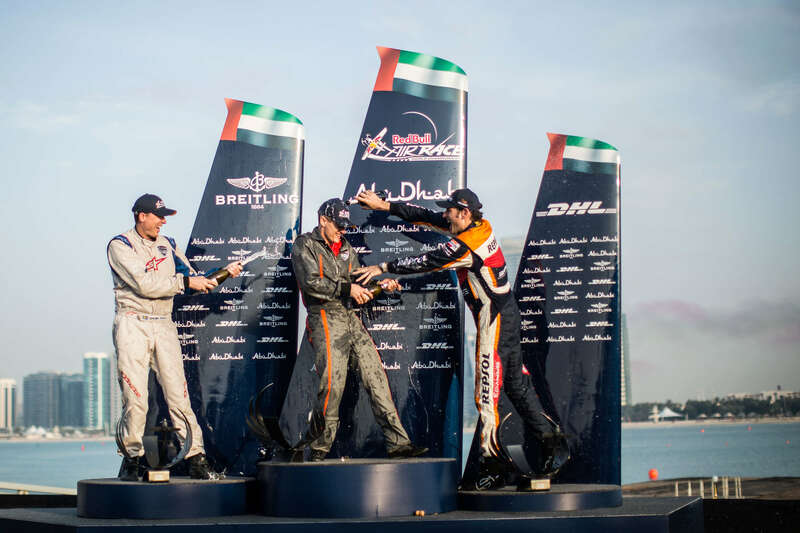 In Le Vot’s first season as a Master Class competitor, 2015, he wrestled with trying to optimize an unfamiliar aircraft as well as the demands of managing a team for the first time, all while striving to maintain the focus necessary to race against the best in the world. 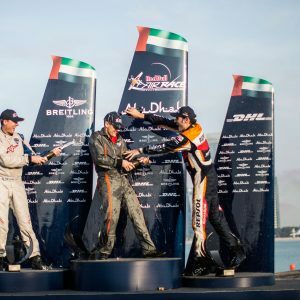 But applying what he learned, the pilot confidently blazed into 2016 by taking his first Master Class podium: third place at the season opener in Abu Dhabi. 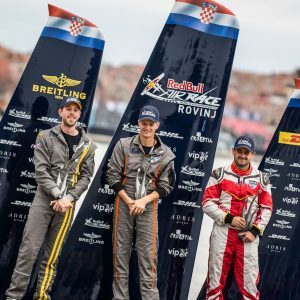 In 2017, he’s looking to elevate his results further and joining him in his quest are team coordinator Philippe Alberola, technician Javis Allison and tactician Francois Hanne. 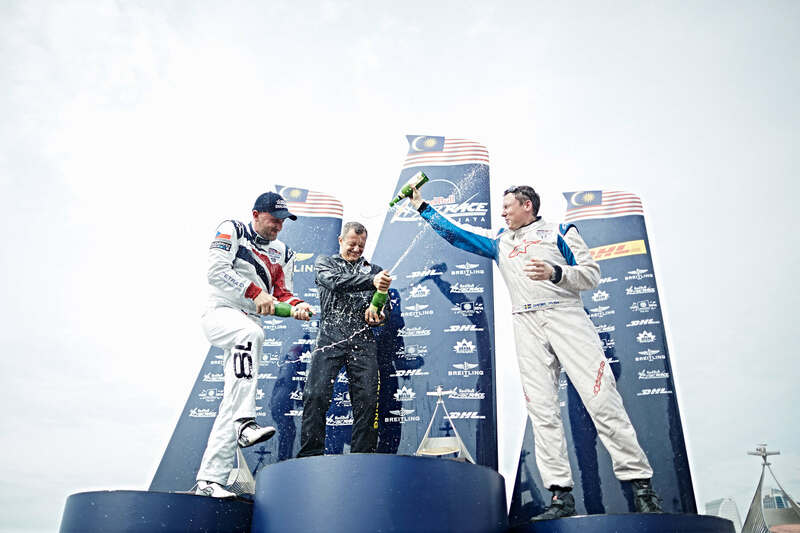 At the end of his military career, François Le Vot started as an aerobatic perfomer to become the World champion in 2013. 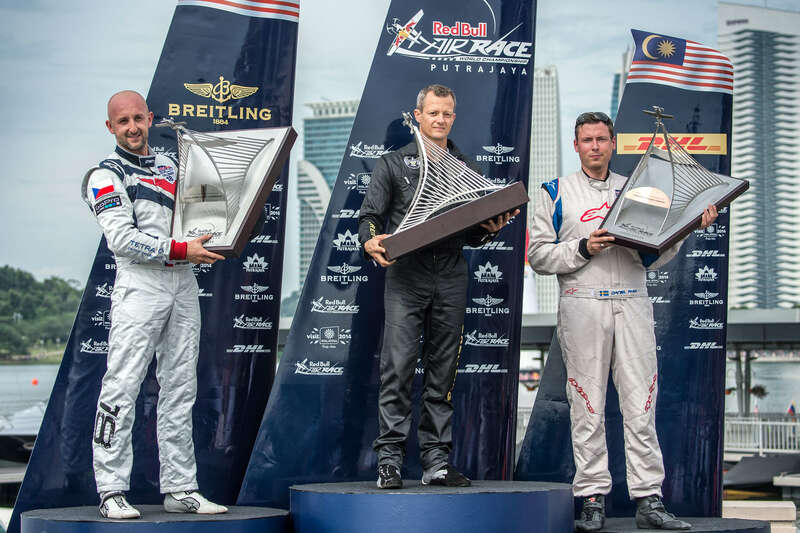 Then he found a new challenge, the most difficult competition : the RedBull AirRace. 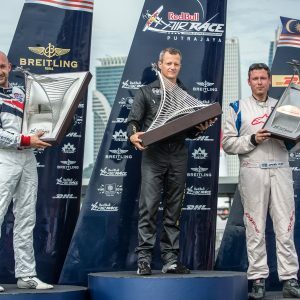 His honours list is already incredible and he is among the favorites for the following competitions. 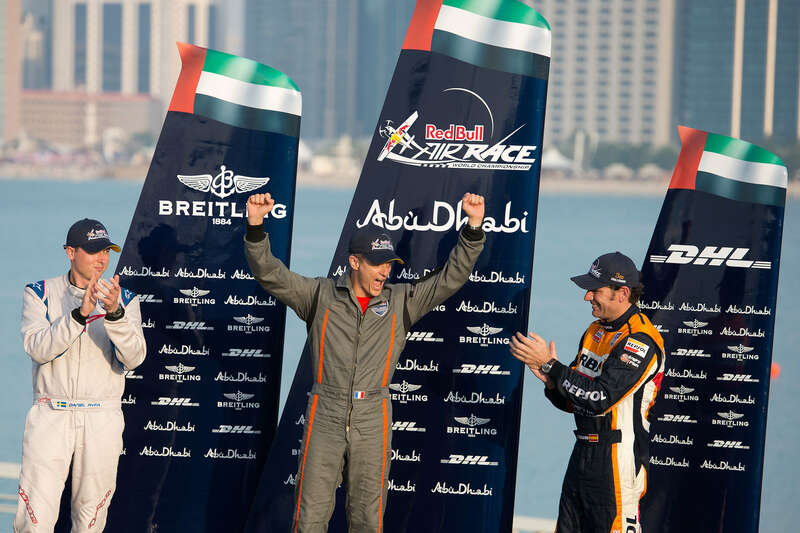 In 2005, started the most extreme competition : the FAI Red Bull Air Race World Championship Series. 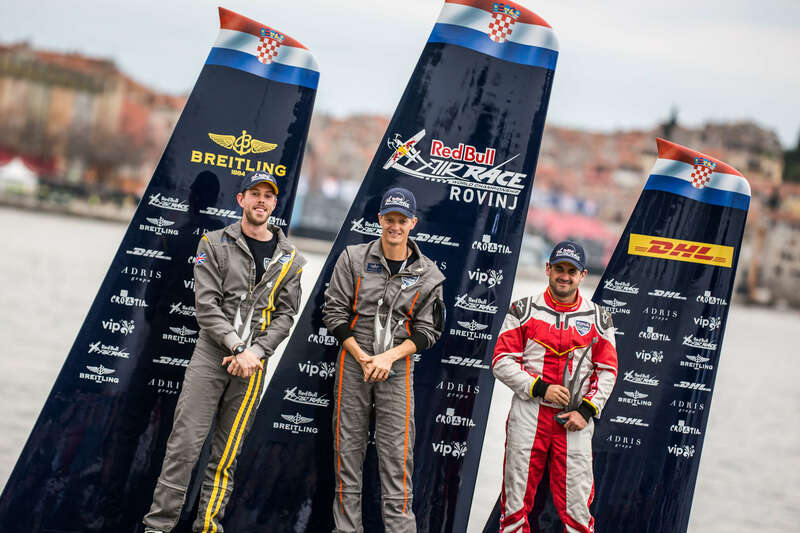 The Red Bull Air Race World Tour shows the tourteen best pilots ever. This competition takes place during one year. Countries are selected for their international appeal (Dubai, USA, Japan, etc.) Its reputation is exceptional. This competition is devided in two levels : Master Class, Challenger class. 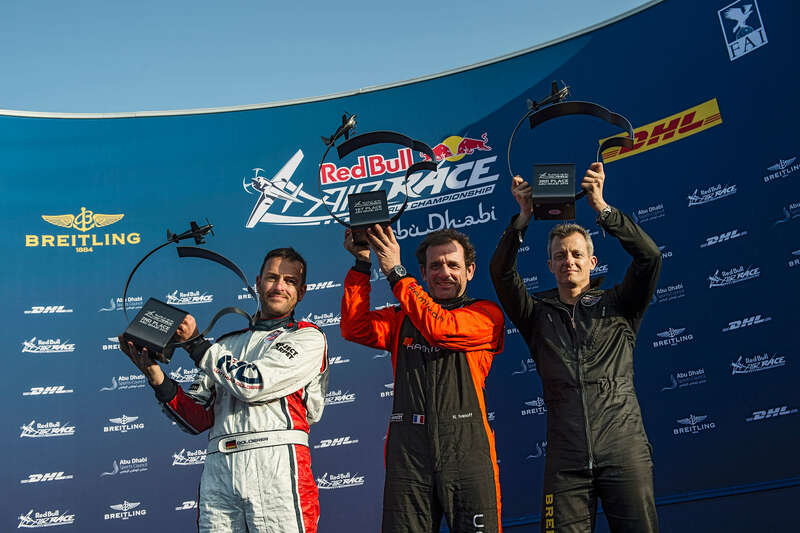 François Le Vot is now in his third season of Master Class competition, and is only challende is: winning the Red Bull Air Race ! Hight level pilotage is a kind of Art. You need to be gifted, passionate and hard-working. François Le Vot comes from a family of pilots. He sort of fell into it as a kid ! From his early childhood he has been fascinated by flying. Passion, always looking for perfection, persistence drives him to success and he remains one of the favourite future champions. Thought, mental visualization ans physical training are part of his success.